When she was nine years old, Melody Browne’s house burned down, taking every toy, every photograph, every item of clothing and old Christmas card with it. But not only did the fire destroy all her possessions, it took with it all her memories – Melody Browne can remember nothing before her ninth birthday. Now in her early thirties, Melody lives in a council flat in the middle of London with her seventeen-year-old son. She hasn’t seen her parents since she left home at fifteen, but Melody doesn’t mind, she’s better off on her own. She’s made a good life for herself and her son and she likes it that way. Until one night something extraordinary happens. I really liked this book, it only took me two sittings to read it in. I found the plot really interesting and intriguing, one that was a bit different from other chick lit books that I have read. 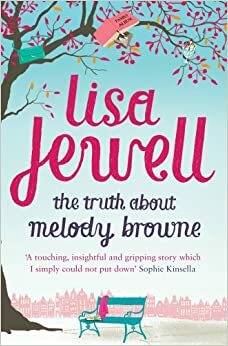 Lisa Jewell is another new author to me but I really like her style of writing, even though she flits back to the past and now, she manages to do it without the reader getting too confused. She writes with emotion which I liked and I did shed a few tears. A joy to read. A very good book friend of mine sent me a copy of this book, I mean it look my kind of book but I hadn’t read any of Mhairi’s books before. It is a pretty big book and it took me a while to read but it won’t be the last book I read of hers that’s for sure. I loved the main character Delia straight away, she seemed to be quite unique compared to other books you read with this genre. This book will have you laughing, feeling sad as poor Delia of what she has to go through. But all in all you will love it and not want it to end. I certainly didn’t want it to end. I have decided this year I am going to try and read more different authors and so far I have read a few and really enjoyed them. Rose O’Carroll has been single for most of her 40 years. 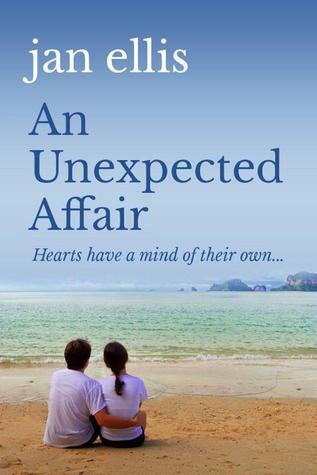 In her search for love she bravely decides to pack up her comfortable life in Australia and move to London. Guided by her special friends — her angels — she quickly settles in her new life; lands a great job; makes new friendships and begins her spiritual journey. It doesn’t take long until Joe DeMarco, the handsome American, turns Rose’s world upside down and changes it forever. Rose intuitively knows she has met her twin soulmate. But how does she cope when he tells her “it’s just the wrong time”? Everything happens for a reason and soon Rose discovers why she had to meet Joe DeMarco when the timing was wrong. She had someone else to meet first…and it wasn’t only the dishy Dr St. Claire. 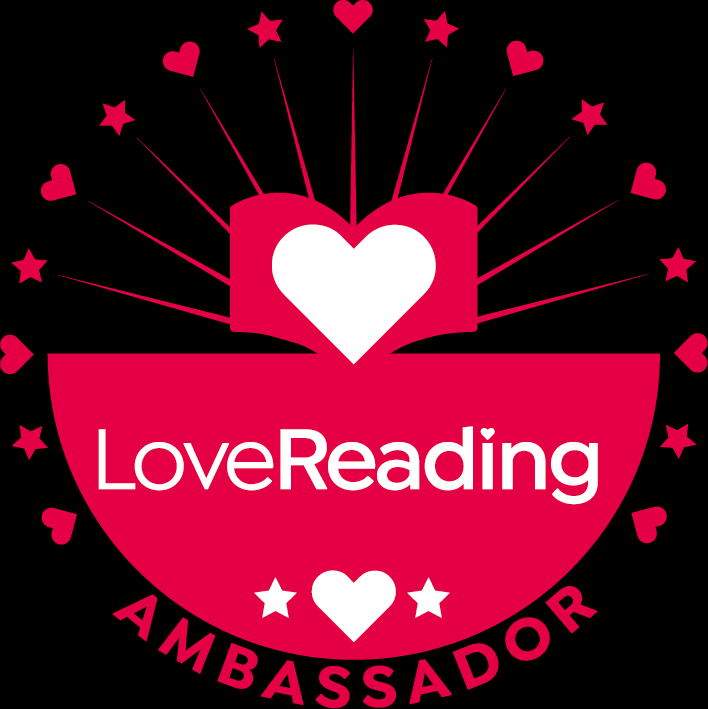 I feel my story will attract woman from the age of 30+ who are looking for love and opening up more to the spiritual side of life, (although not saintly) and who are romantics at heart. 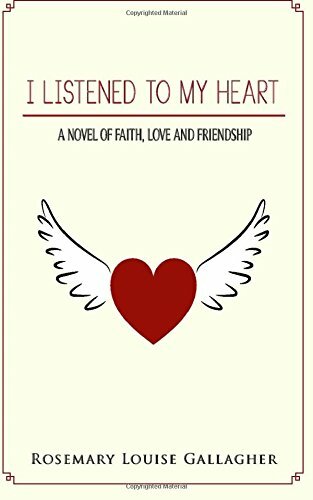 If you enjoyed Bridget Jones’ Diary and Eat Pray Love, then you will enjoy ‘I Listened To My Heart’. I enjoyed this book, even though I am not really into angels and the mystic side of life, I did find it interesting to learn about. This book is pretty funny in places and the story has been written well. This is definitely another story where you can relate yourself to the characters. 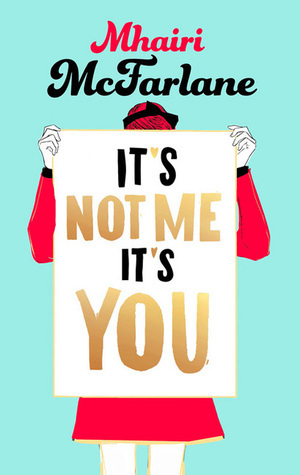 This book is funny, genuine and romantic. I really love the cover too. I have read quite a few of Lucy’s books now and they never fail to disappoint. You do feel as if you know all the characters personally and Lucy brings real life problems to her stories which people will be able to sympathise with. Brilliant story, Brilliant characters and a Brilliant author. Will really be looking forward to Lucy Diamond’s next book. After her divorce, Eleanor decides it is time to begin again. 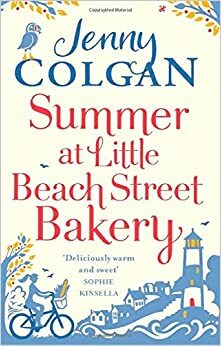 She leaves behind her busy London life, and moves to a quiet seaside town in Devon. There she opens up a bookshop, The Reading Room, on the local highstreet – and makes a roaring success of it. But can Eleanor make a success of her love life as well? There is no shortage of men. But when Eleanor thinks back over her life and loves, she remembers a passionate love affair in France in her twenties. And when her sister suggests they take a trip down memory lane and holiday there, will Eleanor take her up on her offer – and if she does, will she discover what happened to her great love Christophe? Does Eleanor’s heart belong in France? Or is there something, or someone, she’s been missing in Devon? This is Jan’s first novel and I really enjoyed it. I love the fact that your drawn straight away into Eleanor’s West Country Bookshop world, brimming to the rafters with some very exciting and interesting people. 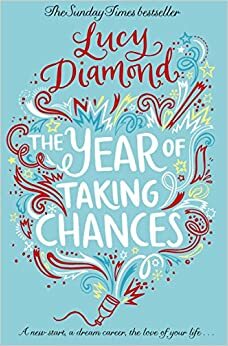 In this story you get drawn into Eleanor’s life which goes from past to present which I found easy to keep up with unlike in other novels where it can become confusing. There are some romantic parts in this book but also some humour. I love the way Jan writes with such passion and look forward to reading her books in the future.